This practice has a reputation in the Biokinetics field for its extensive experience in dealing with neurological conditions. Our most prevalent disorders include brain stroke; spinal cord injury; Parkinson’s disease; multiple sclerosis (MS); Friedrich’s ataxia; autism spectrum disorder and spastic cerebral palsy. 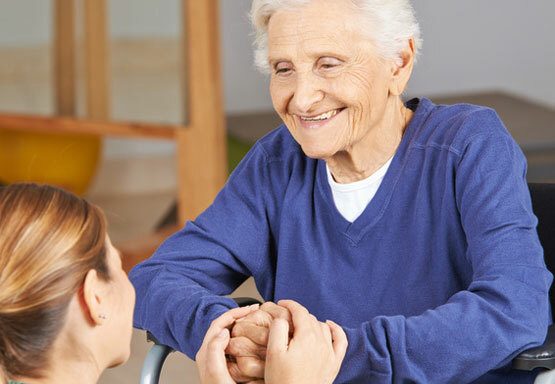 Neurological physical rehabilitation is extremely important for those patients who have had or who currently have neurological diseases or injuries. The brain, spinal cord and nervous system control movement and sensation. Injuries to these areas cause death of the cells that control certain movements and sensations. Without rehabilitation following a neurological injury, patients may lose many functions and not be able to perform certain activities. Decreased intensity of activity leads to many other health problems such as diabetes, heart problems, lung problems, decreased independence and an overall poor quality of life. It is therefore important to begin rehabilitation as soon as possible in order to achieve the best results. Before starting a rehabilitation programme, one of our Biokineticists will perform a full neurological assessment and musculoskeletal examination. The severity of your disorder in terms of musculoskeletal pain, muscle stiffness, muscular spasms, muscle weakness, physical fitness and your ability to perform activities of daily living will be assessed. Following this, a tailored programme will be devised to target the areas that are specific to your needs. One of the main benefits of rehabilitation is the re-education of the use of muscles that have either wasted away or have become weaker over time. This concept is known as neural plasticity. By consciously trying to activate a muscle while performing a certain exercise, you are able to strengthen the nerve pathway from the brain to the muscle to enable the muscle to fire. Other benefits of rehabilitation include improved blood circulation; a boost in fitness; a reduction in musculoskeletal pain; stronger muscles and increased independence.